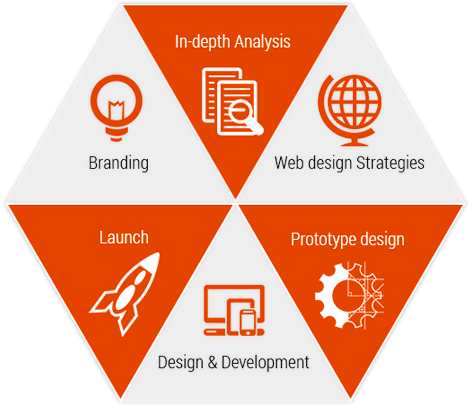 Smart IT Ventures is one of the creative website designing company in Punjab, India having experienced and expertise team of web designers with latest web skills who can provide you fully customized whoa website, fresh and innovative web designs for every project. Our web designs are efficient and also budgeted. 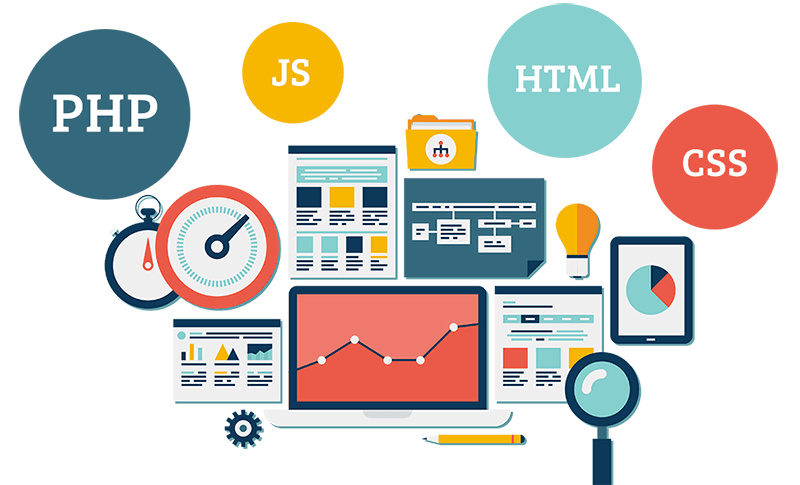 Our dedicated team provides unique designs and user friendly full-featured online web designs that are easy to navigate, which helps in gaining new customers and locking existing customers and increase the sales. We are fully dedicated in not just in giving your website a professional look but also in driving you and your potential customers together. Our affordable designs are user friendly and easy to navigate through providing a 24/7 web presence for your customers with the latest prices and information on your products.